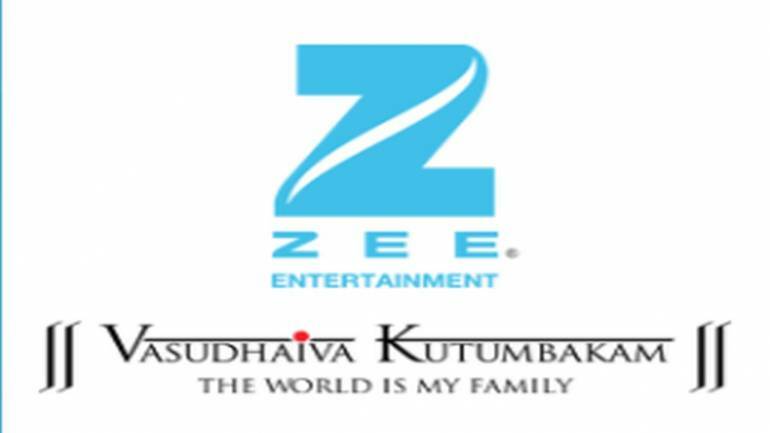 It was in November 2018 when Indian media conglomerate Zee Entertainment had decided to sell half of its promoter holding of about 42 percent in flagship Zee Entertainment Enterprises Ltd(ZEEL). The company had called it a “strategic review of its business in the changing global media landscape”. After Zee’s announcement, Macquarie Capital had said in a research note that a global partner will prove beneficial for Zee to plug gaps in the firm’s media-tech prowess. A leading candidate in the race to buy stakes in Zee is Sony. Experts are of the opinion that acquiring stakes in Zee will help Sony increase its presence in India. While Sony operates 29 television channels, Zee has many as 66 linear television channels across 171 countries. Zee has also entered the over the top (OTT) space with Zee5, which is likely to help the company get great revenues out of it, according to analysts. The rural market presents a great opportunity for the OTT platforms and even Zee5. Also read: Will Chandra’s mea culpa put Zee’s future at stake? However, the content lineup in the OTT space will help Zee in the near term to medium term but not immediately as it might take two-three years at least to breakeven, according to a CNBC TV18 report. In the movie space, Zee Studios recently announced a collaboration with filmmakers Abhishek Sharma, the director of films such as Tere Bin Laden, Parmanu: The Story of Pokhran, Entertainment; Housefull 3’s director Sajid Samji; Shree Narayan Singh (Toilet: Ek Prem Katha, Batti Gul Meter Chalu) ;and choreographer-turned director Bosco Martis in 2019. Movie projects in the pipeline include a real life-inspired drama, a quirky romantic comedy, a family entertainer and a dance film. In a press release, the studio said that all the projects are currently in the development stage and casting for them will begin shortly. Film releases the studio is looking at this year are Manikarnika- The Queen of Jhansi (released January 25) , Akshay Kumar’s Kesari and Good News, which will be co-produced with Karan Johar’s Dharma Productions. This year Sunny Deol will take the director’s seat and launch his son Karan Deol, which will be produced by Zee Studios. According to reports, Zee has a market valuation of $5.8 billion and its market stands at Rs 42,088 crore, as of November 13, 2018. In 2018, Zee Studios had a good run with Dhadak and Parmanu that earned Rs 72 crore with a budget of Rs 41 crore and Rs 64 crore with an investment of Rs 44 crore, respectively. In 2016, Sony had acquired Zee’s sports TV unit Ten Sports Network for $385 million. Other contenders in the race to buy stakes in Zee are Comcast, Amazon, Tencent and Alibaba. Zee recently made headlines after shares of the company plunged 33 percent intraday to hit the 44-month low of Rs 288.95 on January 25. In an open letter, Zee TV founder Subhash Chandra said that negative forces are behind crashing the stock prices of the companies and are sabotaging his efforts to sell a part of the family’s stake in flagship Zee Entertainment to reduce liabilities.